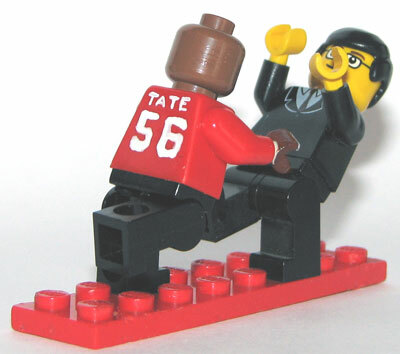 I guess this was sort of inevitable. 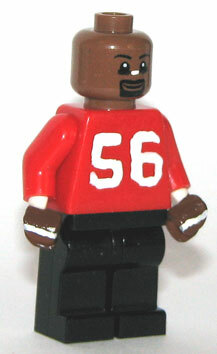 Here is Terry Tate Office Linebacker, in all his Lego glory. Where’d you get the parts or where did you find the pictures?